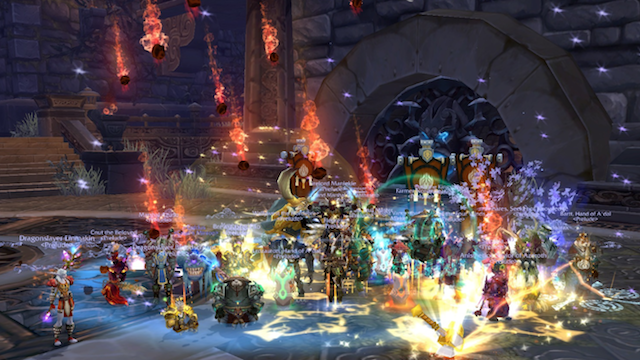 Heroic 25m Siege of Orgrimmar: Norushen down! 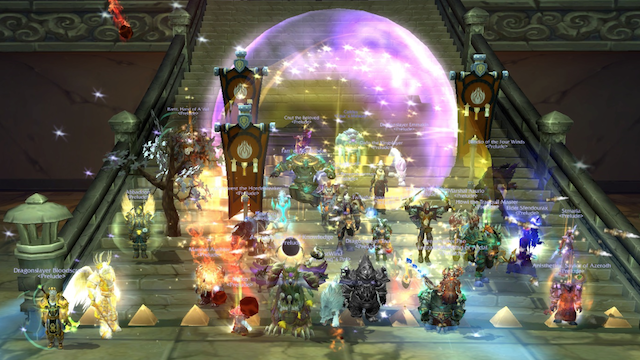 Guild News Comments Off on Heroic 25m Siege of Orgrimmar: Norushen down! Prelude is now at 2/14 heroic kills in Siege of Orgrimmar. 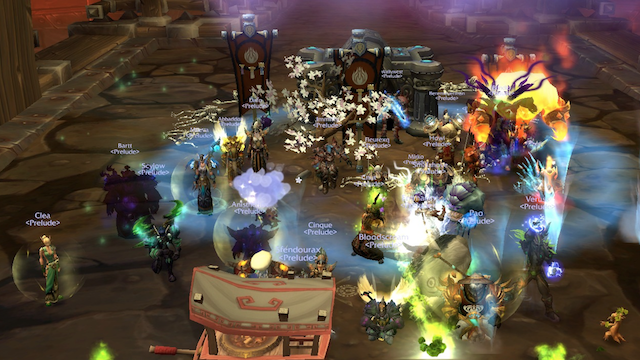 Special mention to our brave healers for the Norushen heroic kill, but everybody was awesome 🙂 Congratulations raiders! Siege of Orgrimmar: Garrosh Hellscream 25m down! HA! The Horde nut Warchief is no more! 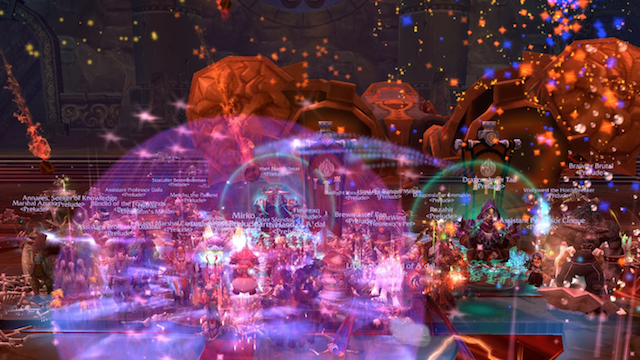 Respecting Prelude tradition, our raiders killed Garrosh Hellscream at the last try of the night. Awesome job everyone! 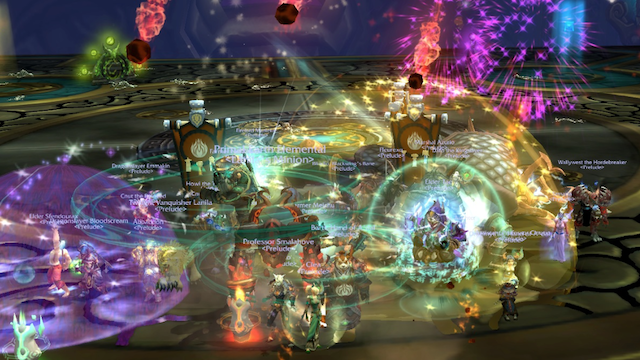 Well… it’s not actual kill as some silly panda and our *cough* King stopped us, but now Garrosh is gone and we are eager to test ourselves in heroic modes. We are the Conquerors of Orgrimmar! 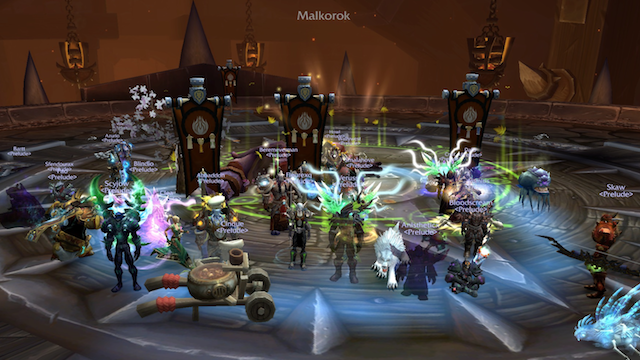 Siege of Orgrimmar: Malkorok and Spoils of Pandaria 25m down! 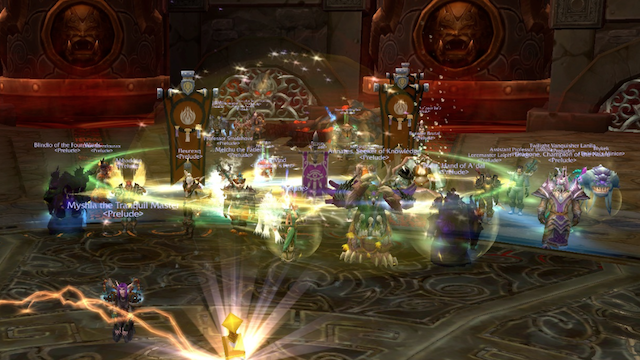 Guild News Comments Off on Siege of Orgrimmar: Malkorok and Spoils of Pandaria 25m down! It seems we are getting used to double strike nights 🙂 In our last raid we killed Malkorok, a purpl-ish orc from Blackrock clan, who knows why he was a minion of Garrosh now… a strange choice he paid for! Then we played Harrison Jones – where is the slacker? 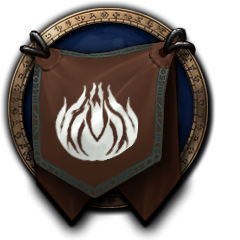 – to open some Spoils of Pandaria.. mogu and mantids tried to protect the treasures but we got them. Good job raiders!